Paul and Sam juggle a successful martial arts school and a young family so we had to wait a while for them to sign this one off. 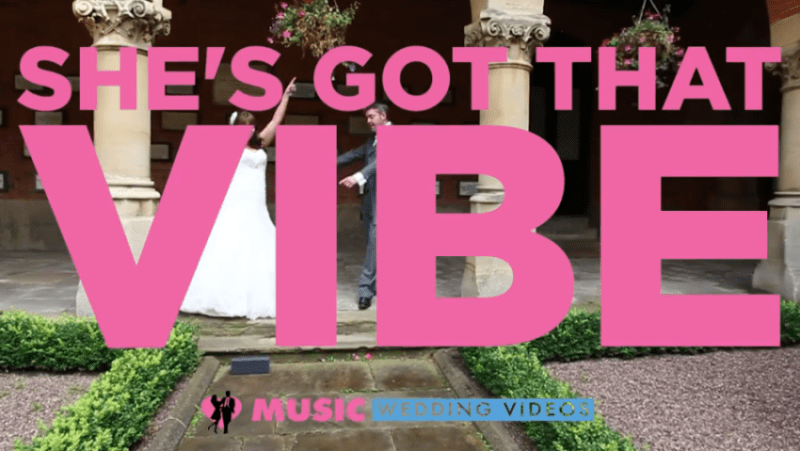 Slipknot, Metallica, Bon Jovi, Chesney Hawkes, eat your heart out at Becki and Gaz Saunders’ awesome performance on their wedding day! Here is the exclusive first rock Music Wedding Video filmed at Fazeley Studios, Birmingham on 24th August 2013.